Direct Energy and LO3 Energy are deploying one of the first real-world uses for blockchain in energy markets. U.S. energy retailer Direct Energy has launched a new offering withblockchainstartup LO3 Energy that represents one of the first known uses of blockchain in real-world energy markets. The offering, called “micro-energy hedging," offers commercial and industrial customers in Texas the opportunity to design and submit orders for energy hedges in increments as short as an hour. 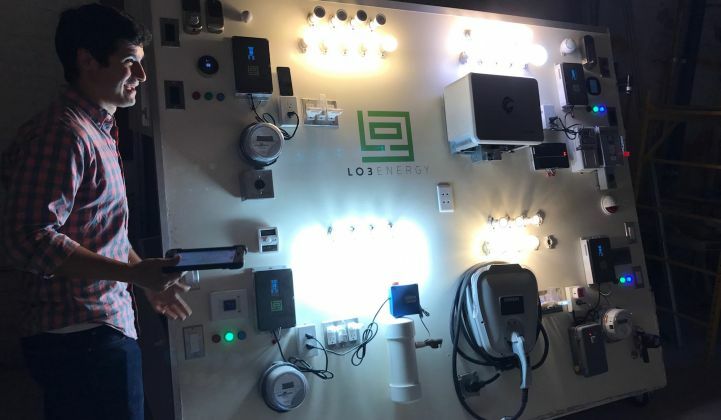 That’s much more fine-grained than the daily, weekly or monthly product now available — and it’s all automated on LO3’s Exergy platform, CEO Lawrence Orsini said in a Wednesday interview. Energy hedges give customers with critical, must-run loads access to energy on the spot market, whether independently or as part of a managed service, as Direct Energy is offering in this case. This exposure offers both risks and rewards, all dependent on how much data is available to construct and execute the right trades throughout the day, said Orsini. 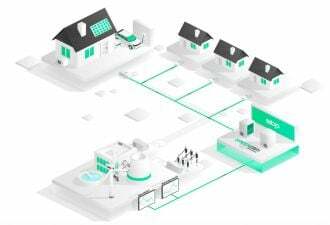 While starting at a very small scale — Direct Energy is targeting five C&I customers and around 20 submeters running LO3’s Exergy blockchain platform for its first phase — it’s one of the first implementations of blockchain by a major player in the energy industry. LO3 is also testing its technology with Siemens, which invested an undisclosed amount in the company late last year. 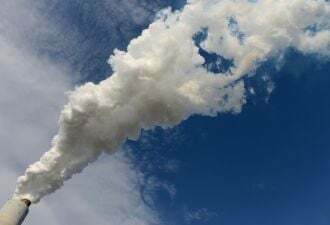 A filing from November lists a funding round for LO3 Energy at close to $6 million, with other investors including Braemar Energy Ventures and Centrica Innovations. Siemens’ microgrid controller systems are also being used in LO3’s showcase transactive microgrid project in Brooklyn, New York, which has served as its longest-running Exergy implementation. The system connects about 60 solar sites to about 500 consumers who can buy and sell it in place of utility power via the Exergy platform. LO3 also has two new projects underway in Germany: The Landau Microgrid Project, a 20-customer local energy market experiment with utility EnergieSüdwest AG and the Karlsruhe Institute of Technology, and a "virtual microgrid" with energy provider Allgauer Uberlandwerk. “You have to prove the use case first. The real value is once you start getting these algorithms down, some of these things can be set automatically,” Orsini said. 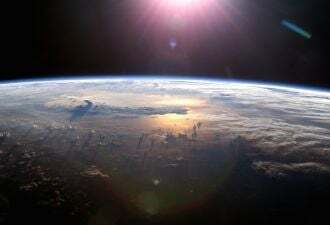 “Once you scale up, if you’re an energy wholesaler, or even a retailer, you can sell smaller and smaller blocks of energy. When you do that, you can increase the diversity of companies you can do that with." GTM Research data shows that more than 120 energy-related blockchain companies raised a total of more than $324 million last year. Three-quarters of that was in the form of initial coin offerings (ICOs), the novel and largely unregulated practice of getting investors to trade real money for shares of cryptocurrency in various forms. Still, $90 million in venture capital for energy-related blockchain companies in the past year represents significant interest in ways that have nothing to do with cryptocurrency or ICOs. Direct Energy’s work with LO3 is an example of why interest is growing. The project uses blockchain's advantages over traditional technologies in an incremental fashion, while laying the groundwork for meeting the problem of DER management at a grand scale. Whether Direct Energy and LO3 can use blockchain’s capabilities to price those hedges, “and whether that can be a good business model for them, remains to be seen, as they start looking at these cost curves,” she said. What will blockchain in energy become? We explored that question in a recent episode of The Interchange. We discuss two possible scenarios for the tech.